High stock availability on all the leading product categories. Contact us for friendly advice. 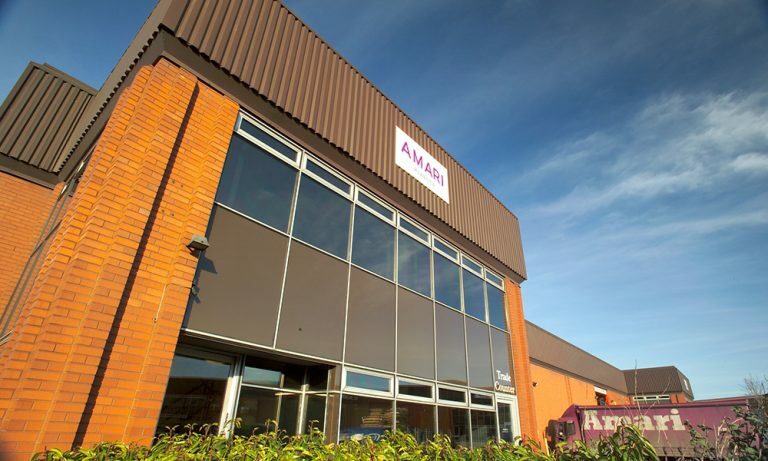 Amari Plastics Leeds is your specialist supplier of plastics and display products for Yorkshire and North East Lincolnshire. We pride ourselves on our high stock availability. Leading product categories such as acrylic, polycarbonate, polyester, polypropylene, PVC, PVC foam, ACM as well as associated accessories such as adhesives and trims. For standard sheets or cut-to-size, and rapid delivery available throughout our region, please contact our knowledgeable sales team. We be delighted to offer friendly advice over the phone or at our trade counter.